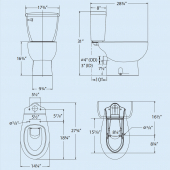 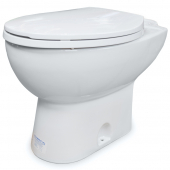 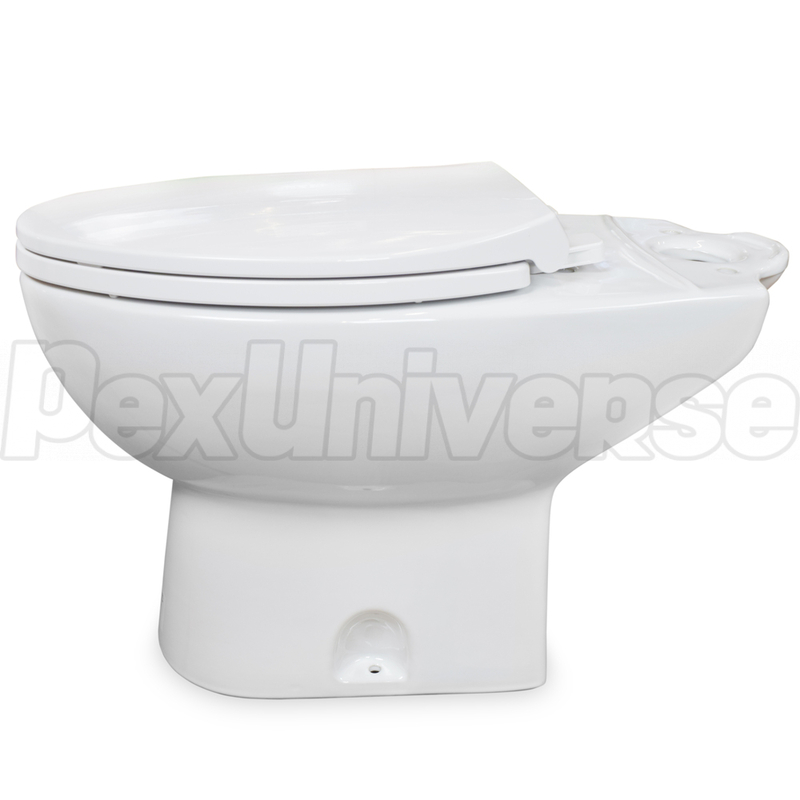 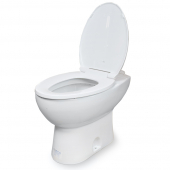 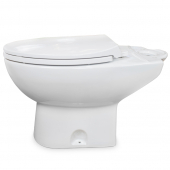 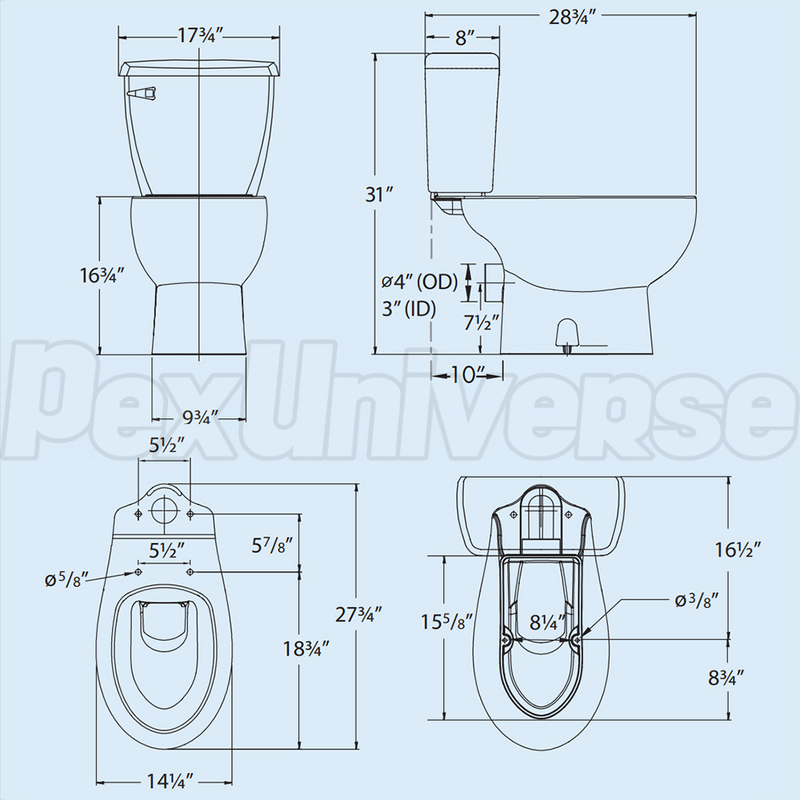 Rear outlet type Elongated (ADA compliant) toilet bowl with soft-close toilet seat. 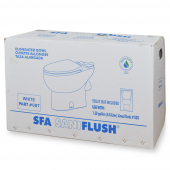 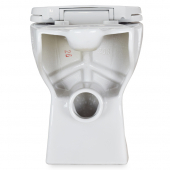 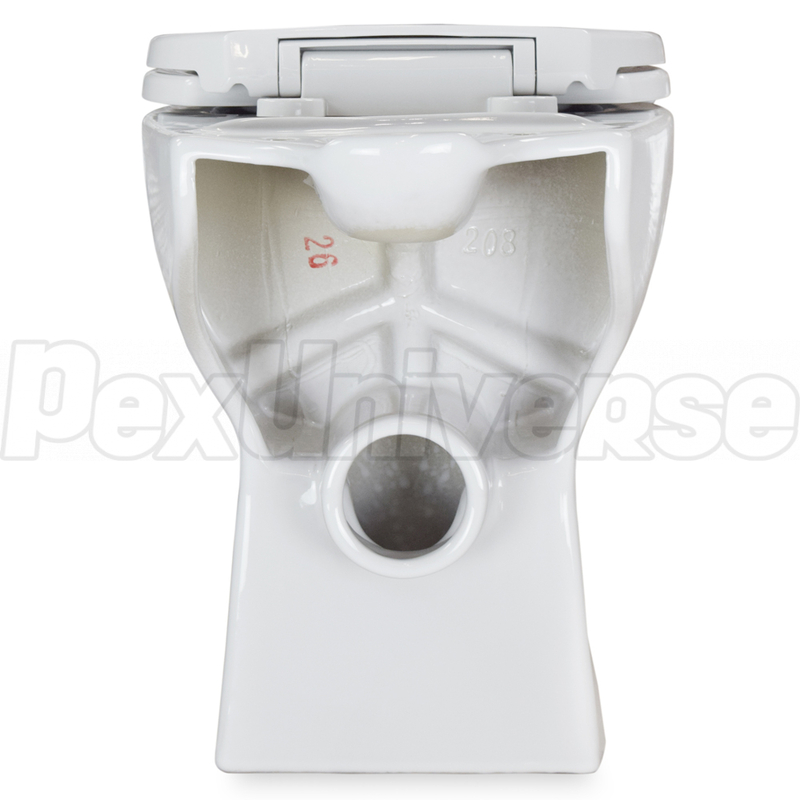 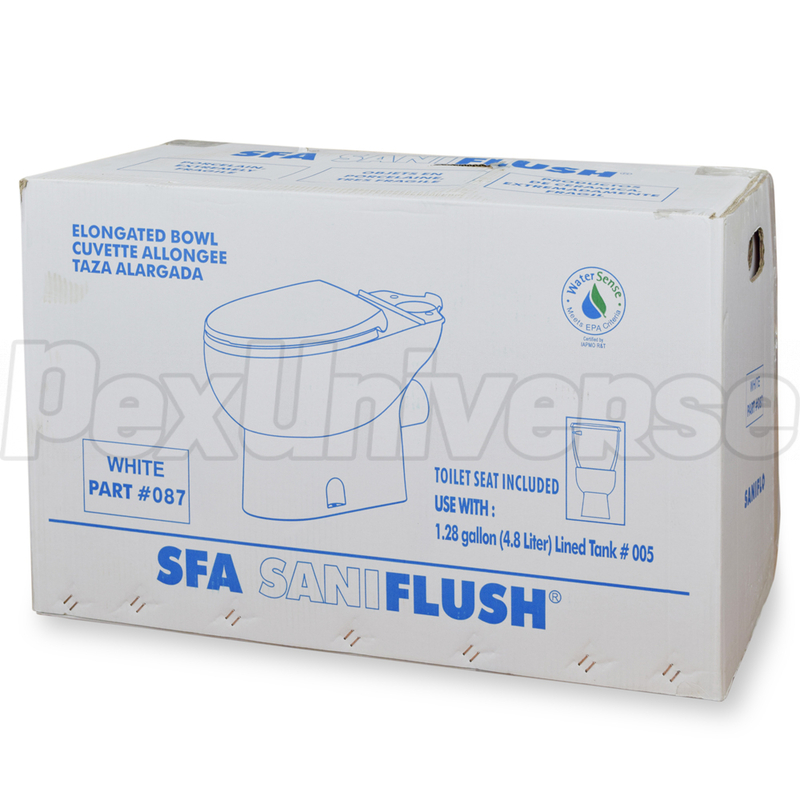 Intended for use with SaniFlo macerator or grinder type pump module and SaniFlo toilet tank (part# 005). EPA WaterSense compliant.